Once a plain dust cover for expensive bound editions, the paper book jacket in the 1920s came to be seen as an ideal vehicle for enticing book buyers, and illustrators on both sides of the Atlantic began applying their talents. Over subsequent decades they honed their craft, rising to the challenges of interpreting a book in a graphic image, while their work reflected the styles and motifs of art deco, modernism, realism, and pop art. 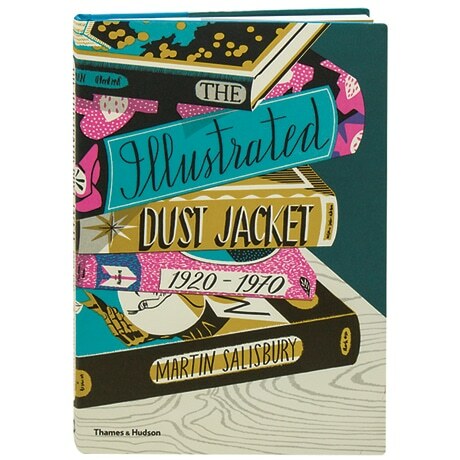 Illustrated with 366 color reproductions of noteworthy examples, this handsome album profiles dozens of these artists, from John Piper, Edward Bawden, and John Minton in Britain to Ben Shahn, Edward Gorey, and George Salter in America.